Asturias is simply one of the most spectacularly beautiful areas in Europe. The mountain range, rising majestically from close to the sea is the Picos de Europa is breath taking. The greenness of the region is astounding, especially if you’re coming from the arid lands of the south. In a way, the Asturias is a microcosm of Spain as a whole, cramming into its borders everything from snowy mountains to sandy beaches, humble tapas bars to avant-garde restaurants, and from raucous local fiestas to silent valleys where bears and wolves still roam. To bring the region and its ancient culture to life, we arrange a whole range of activities here such as visits to traditional fishing villages, rural artisanal cheese makers, cider houses and traditional bread makers. We even arrange a “way of life of a shepherd” experience in the region, as well a wide range of hiking routes. The history runs deep here too, as this was the region where the remaining Christians retreated to after the Moorish invasion and in small steps, began the Reconquista of Iberia. 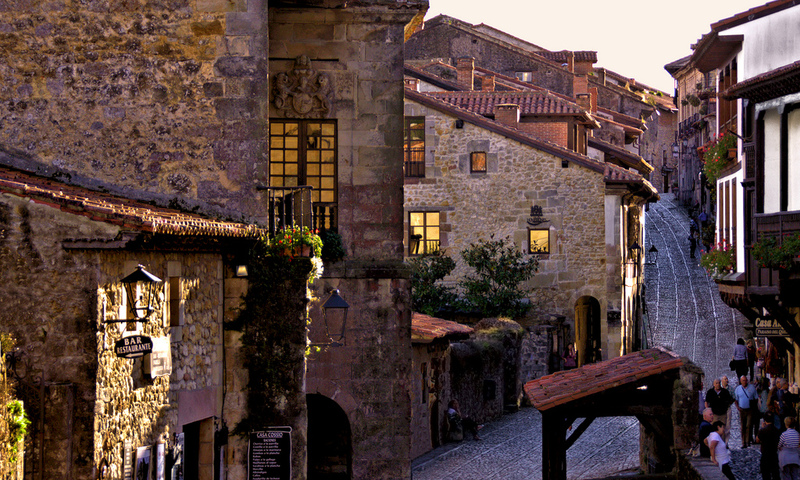 Cantabria, with its green benign countryside and old stone villages is instantly seductive. The region is home to some of the oldest artistic representations in human history. 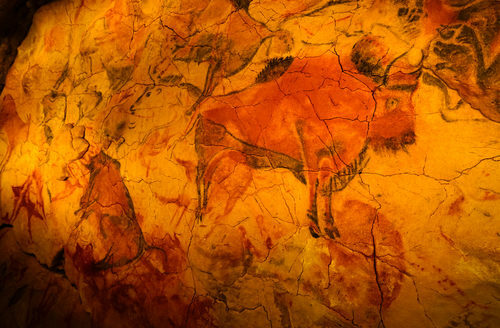 Recently identified as the oldest cave artwork in the world, the paintings in El Castillo Cave of Puente Viesgo date back at least 40,800 years. Explore the nearby Las Monedas Cave—the longest in Puente Viesgo—and delve deeper into the prehistory of the region on a visit to the Altamira Museum. One of our favorite rural hotels in Spain (and hotels owners!) is within perfect striking distance. 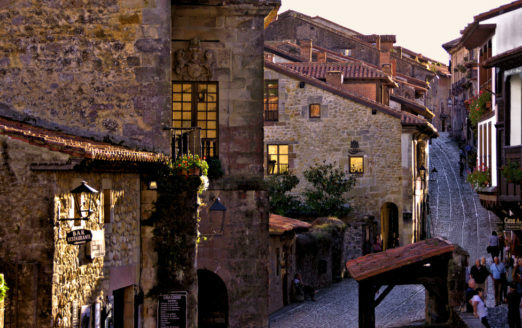 Other towns where we encourage visits include Santillana del Mar, San Vicente de la Barquera and Comillas. It’s a great area for families and couples alike looking to get off the beaten path. Galicia boasts rolling emerald green hills, medieval castles, stunning coastlines with romantic coves and sandy white beaches spotted with quaint fishing villages. A beautiful green area, Rίas Baixas is a lush land is characterized by rίas – deep, wide inlets of water encroaching many miles inland from the Atlantic Ocean. It is here we love to arrange memorable excursions, including visits to wineries and amazing seafood experiences. 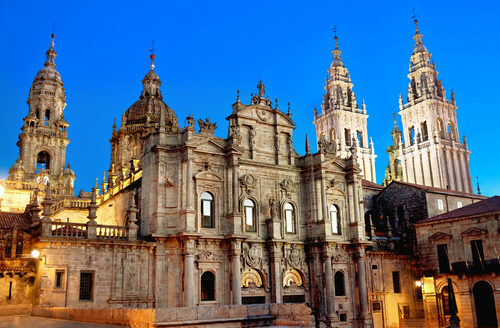 Many if not most travellers to these three regions will already be familiar with Santiago de Compostela – a fascinating town with an extraordinary history. It is for thousands of walkers the final stop of the Camino de Santiago.